Specially designed for larger factories, TIGL’s mega CTC machine is available in 48” & 52” for higher outputs, greater power saving and space economy. Kaizen SUPER also facilitates on-line matching with high output driers. Wide Body CTC Machine : Kaizen Super CTC is available in 48" & 52 for enhanced operational economy without compromising on quality of cut. It facilitates high capacity on-line production (with matching capacity CFM and dryer) and leads to substantial savings on power (10% on CTC itself), fuel, man-power and maintenance costs. Heavy Duty Construction : Kaizen Super is fitted with heavier cutting unit side plates having increased base width and higher dynamic load bearing capacity main bearings. The shaft diameter is also increased. Centralised Lubrication System (Optional) : Kaizen Super is the first CTC machine built with a Centralised Lubrication System. This system applies optimum quantity of lubrication to each lubricating point of the machine from a single operating point. Timely and better lubrication ensures less wear & tear of moving components. Dynamically balanced rollers and pulleys: Ensures vibration free operation as well as enhanced machine life. 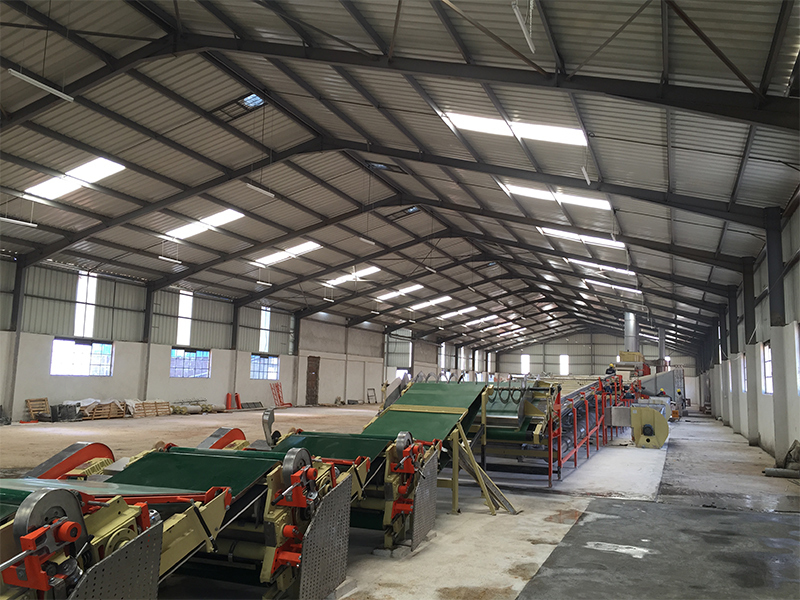 Vibration free operation ensures better cut and reduced motor load. Improved Cutting Unit Cover Design : Kaizen Super introduces a unique centre hinged swing arm moving cover design with eccentric cam arrangement. This aids in easy roller changing and inspection of meshing. 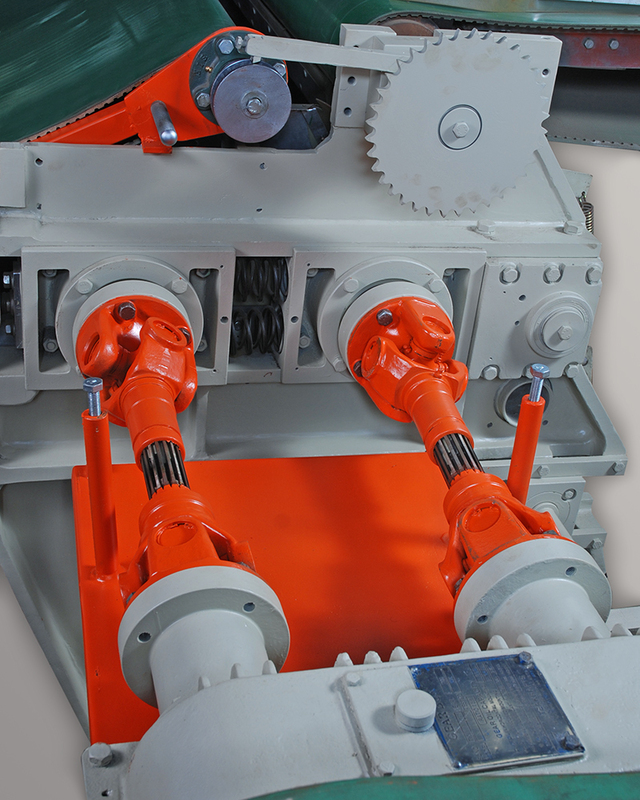 Eccentric cam arrangement ensures uniform tensioning and better belt tracking. 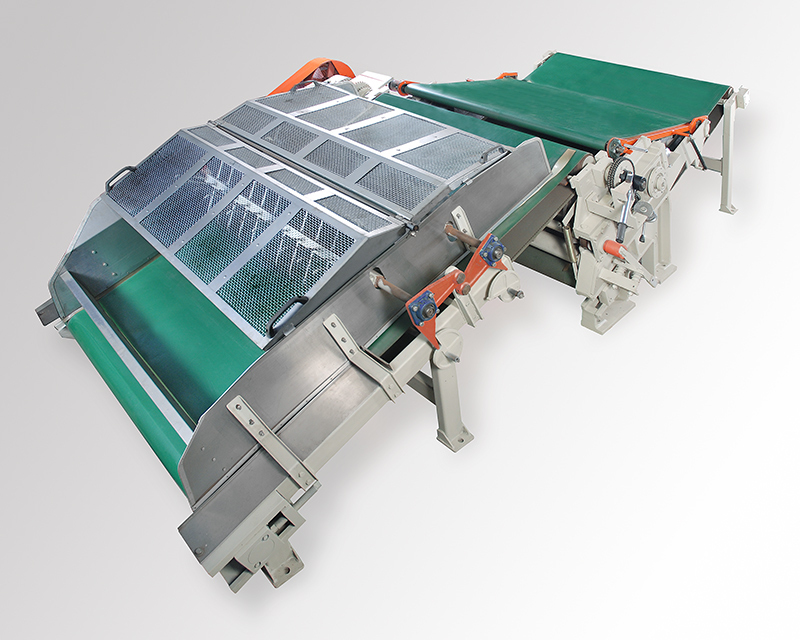 Belt Tracking Rollers : An in-built mechanism ensures self alignment of conveyor belts. Superior Gear Box:Kaizen Super comes with a specially designed induction hardened gear box with large diameter input/output shafts. This ensures vibration free operation and also enhances the gear box and adaptor life. Comes with a 5 year guarantee! 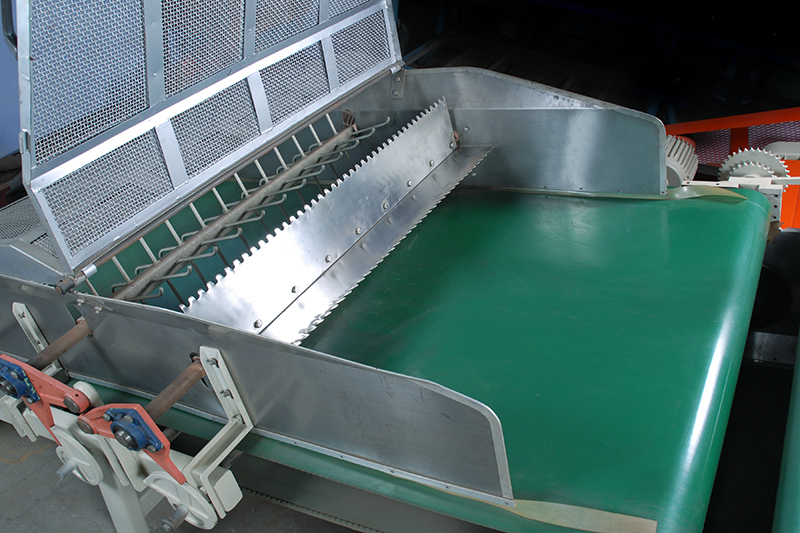 Almost Zero Spillage : The reduced slope of conveyors, inclined side plates and full length skid plates help to eliminate ball formation and roll back, thereby reducing spillage substantially. Bearing Sleeves : Hardened and ground bearing sleeves are provided on the mandrel bearing journals to ensure minimum damage to bearings. Mandrel Adaptors : These are made of SG iron which has higher impact strength as well as higher corrosion resistance. Easy & Fast Roller Removal : The Kaizen Super design eliminates top arm removal during roller change. The design incorporates single piece housing with larger contact area with side plate and top arm. The unique roller withdrawal mechanism makes removal of rollers convenient and quick. * These are only recommendations subject to variations depending upon leaf quality and type of cuts. Due to continuous process of development the design is subject to change without notice.